PAIGE MORGAN PERRY -Pastry Chef Paige graduated with an Associates Degree in Applied Science with a major in Baking and Pastry Arts from Johnson & Wales University, one of the nation’s leading culinary institutions. While studying at the JWU campus in Denver, Colorado, Paige started with an internship at Gateaux Specialty Cakes and Pastries and quickly made her way to the head baker position. 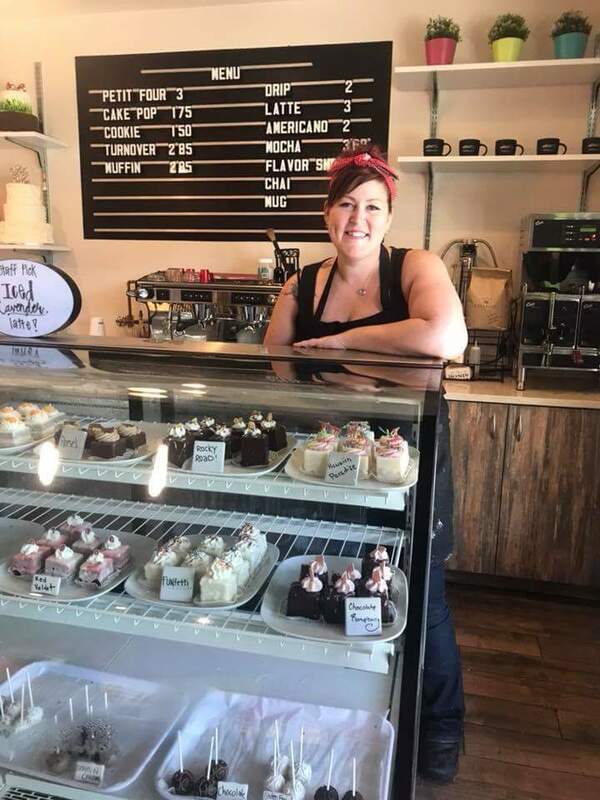 Gateaux was voted Best Bakery in Denver all three years Paige was employed, and her beautifully decorated wedding and celebration cakes were featured on the Food Network’s Sugar Rush. In the fall of 2007, Paige was the sous chef and pastry chef for Alaska Expedition Company’s Driftwood Lodge located along the Tsiu River in southern Alaska. Here, Paige was able to expand her culinary fluency by contributing to every meal – whether it was preparing a full hot breakfast or creating a new dessert each night. Now back in her hometown of Round Rock, Texas, Paige unites her wonderful sweets with gracious personal service. Recently being featured on Food Network's Cake Hunters the Bakehouse is truly a brilliant source for traditional – and unique! – culinary creations.